Mobile App technologies have been the edge of innovation for many years. Increase in the market and innovative technologies speeding up for staying relevant and competitive. Taking into consideration about the market intelligence and malleable, as increasing mobile revolution tend to be targeted by businesses. All the above statements are true it must note that moving towards mobile is not a new thing to a company. 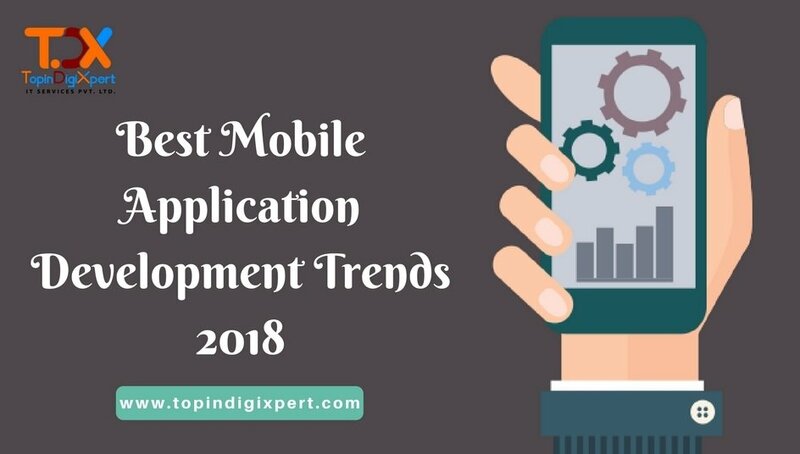 If you want top-rated engagement from mobile then you have to step up your application and provide a unique user experience. Just take your pick and feel free to get in touch with us for more clarity on project discussion. 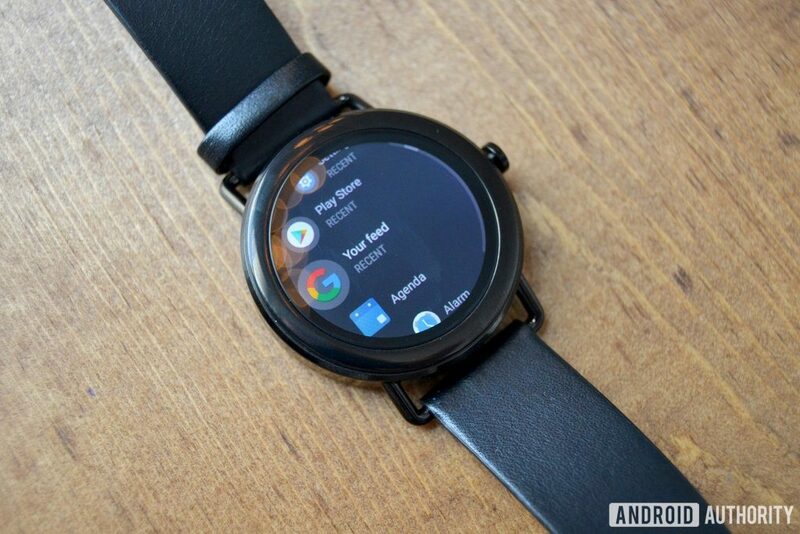 Smart Watches and other wearable apps combination have created an altogether new technology marketplace. Most of the devices offer standalone benefits but then also they require some support from mobile for instance. It’s perfect in capturing pictures using voice commands, monitoring the track of your daily calorie expenditure or receiving inbound messages, there has been a creative development in android application development which has led to the hysteric advancement in technological development. Wearable apps help in connecting our own devices to other devices whereby transporting the data. Wearable apps will perform as bread and butter for all wearable in 2018. Wearable apps will replace the situation of the technological epoch in a quicker way. Google has launched a new attribute in Android gadgets called the Instant apps. The aim of this attribute is to make it simple for users to use an android app without downloading it. The user can try the mobile app using the play store and download it only if there is the need for that app or have specified storage. Wish, Viki, Buzzfeed & Periscope are the apps that can take proposal soon. There will be soon extensions to the list. What is Lazy Loading in Android? Lazy loading is a concept where a webpage can be reflected randomly while it is loading option to make the user anticipate for the entire page to load. There can be the use of lazier loading to save data and not to redirect the user to another page. AMP is a project taken by Google in collaboration with Twitter. Using AMP, we can create a mobile version of a web page that is comparatively faster and responsive. AMP makes a mobile version of a web page to load faster to get better results. The IOT provides the use of sensor technologies in non-IOT gadgets called the smart object that can be controlled with the help of internet that allows us to monitor, control and automate. We can create an android app for gadgets, so that they are easily managed. IOT is much more valuable than a network of tablets, smart phones, computers that can exchange data. IOT has a huge range of applications in healthcare, manufacturing, home automation, Software Industry, retail etc. Most of IOT gadgets already trust on mobile devices to acquire data, especially in case of consumer IOT. 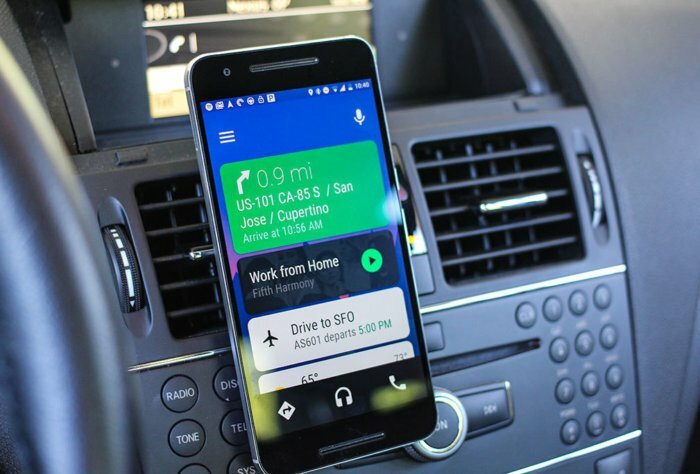 Android Auto is a platform presented by Google that allows building connected experiences for automobiles. Android Auto is the current application developed to guide cars and give car drivers specific instructions so that they can access the information they need. On using these android apps there will be no difficulty in driving such as serving calls, SMS, etc. Compatibility for installing android auto must have the version from 5.0 and above. In such a way, drivers would more focus on driving rather than streaming. When you connect your phone to the car’s dashboard head unit, all your auto compatible apps are accessible on the head unit. The app further will provide unexpected functionalities such as powerful user experience touch controls and wheel button controls. A newly developed technology by Google about providing media interface to various gadgets. 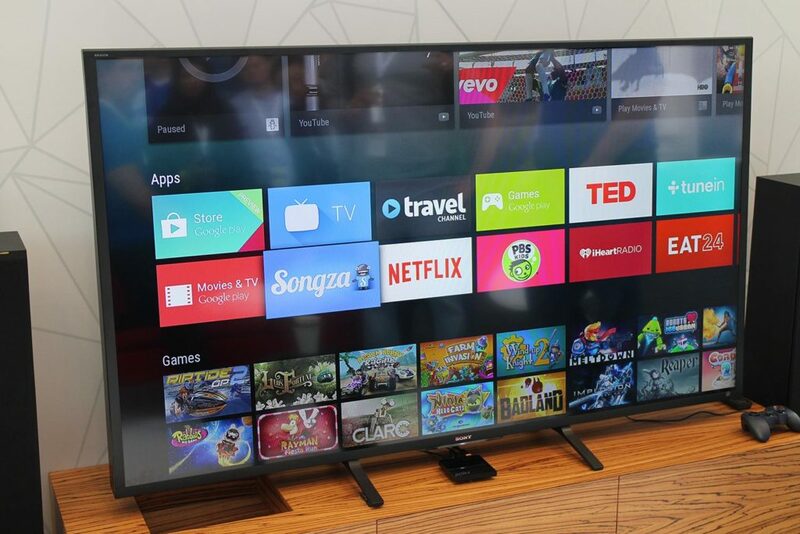 You can access a quality video on your regular TV by using just applying a chrome cast which is provided by Google for live magical experience just you need a TV with a HDMI port. Google launched a chrome cast in accordance to get quality live magical experience this is the real virtual reality live experience for this there no need to login details . Great post! Now people are becoming more smarter. They want everything in a pocket-size and in that case wearable device with extendable applications is the best fit for them. I think the admin of this website is in fact working hard in support of his web page, since here every stuff is quality based material. What’s up, after reading this amazing article i am too delighted to share my familiarity here with colleagues. This is the right website for anybody who wishes to find out about this topic. You realize so much its almost hard to argue with you (not that I actually will need to…HaHa). You certainly put a fresh spin on a subject that has been written about for ages. Great stuff, just excellent! TopinDigiXpert IT Services Pvt. Ltd.